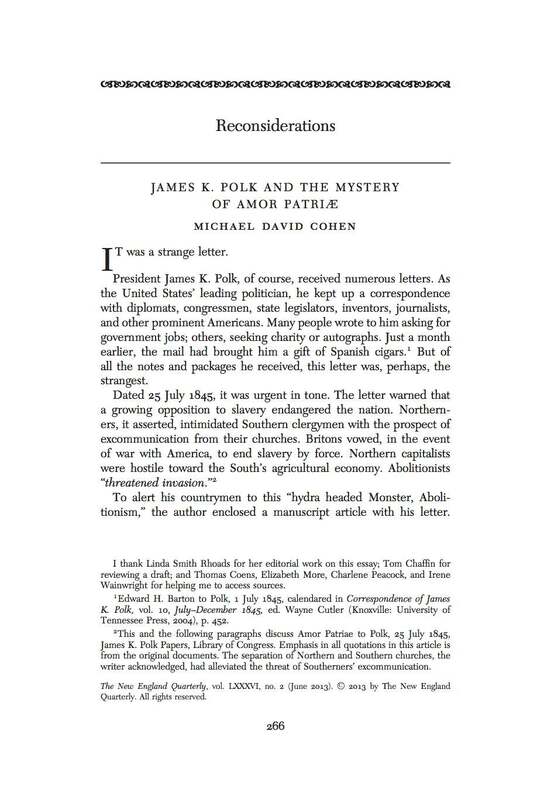 For the complete article, from The New England Quarterly, 86, no. 2 (June 2013): 266–92, click on the image above. To visit the journal’s website, click here. 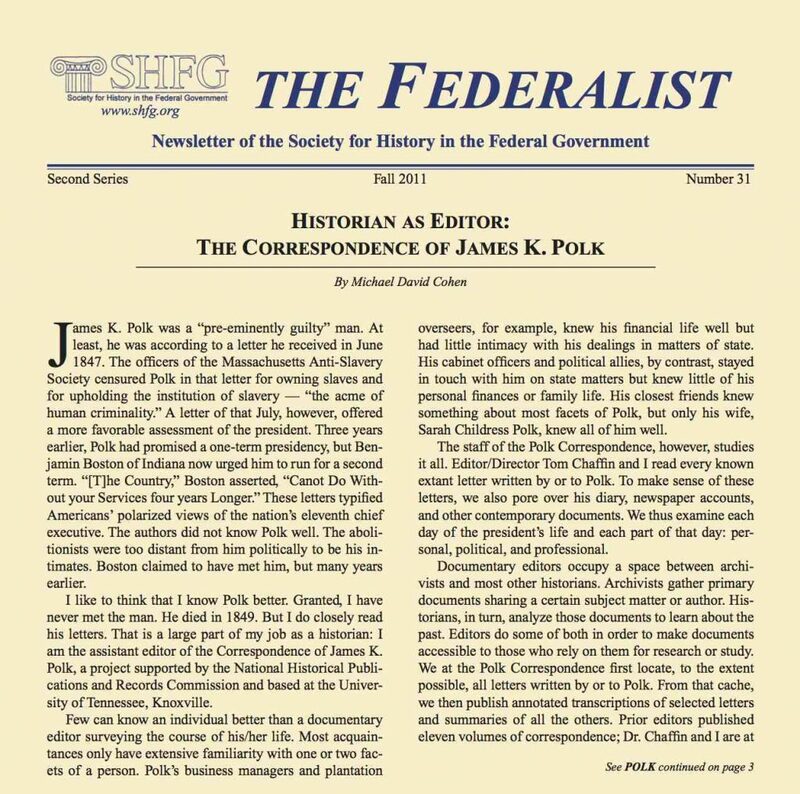 For the complete article, from The Federalist: Newsletter of the Society for History in the Federal Government, 2nd ser., no. 31 (Fall 2011): 1, 3–4, click on the image above. To visit the newsletter’s webpage, click here.